Crock Pot – an end to ready meals? 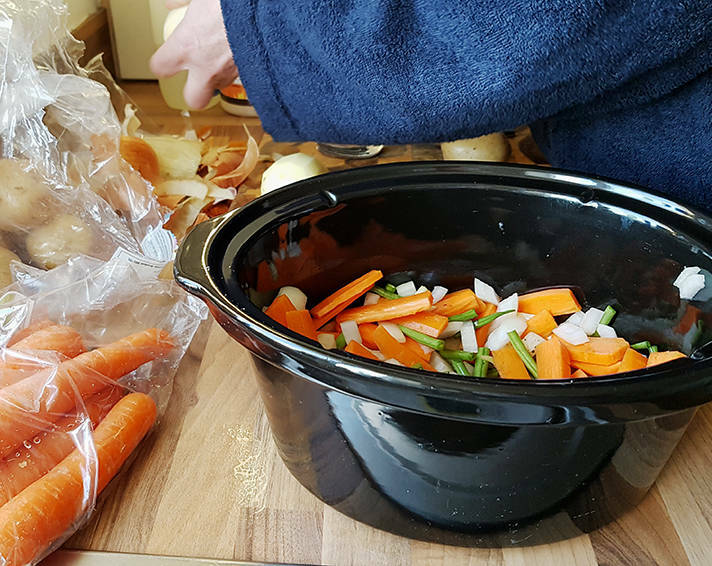 Throughout my childhood, my mam used a slow cooker to feed us. I have vivid images of her peeling veg before she went to work and we ran along the street to catch the bus. Fast forward about 28 years, and we’ve invested in a Crock Pot. (As I write this, the house smells delicious!). Like everyone else, for us time is precious, work days are long, and convenience food is really, really easy. At least a couple of times a week we’ll buy off the shelf ready meals. 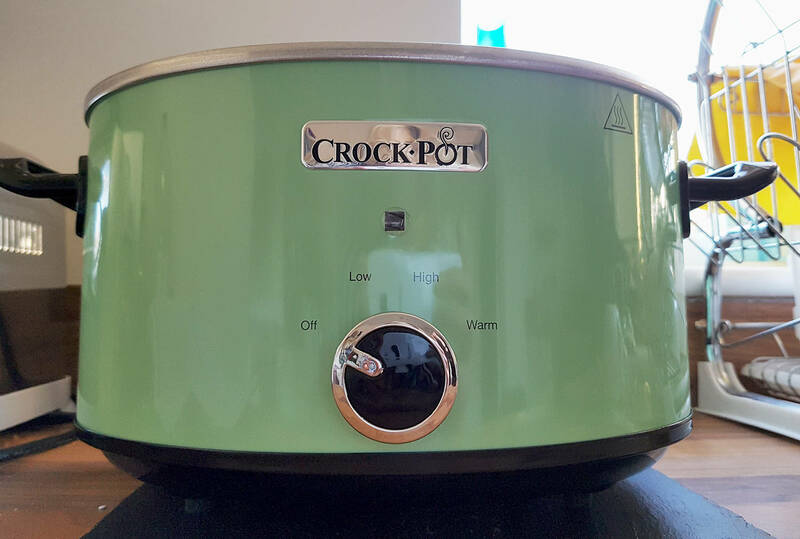 But Mike loves to cook and does so as much as he can, so the Crock Pot is an exciting addition to our kitchen equipment. He’s busying himself downstairs as we speak so for tea I think there’ll be a sausage casserole on the menu. I’m hoping the fact that essentially we’ll have made our own ‘ready meal’, means I’ll stop picking before I eat my tea. And end to ready meals? We’ll see. P.S. If you have any great recipes for slow cooking, share them with us.